printed instructions for a 10" square calendar with velcro numbers and removable fabric months. The majority of my patterns are for 8 by 6" embroideries and can be used with this calendar. 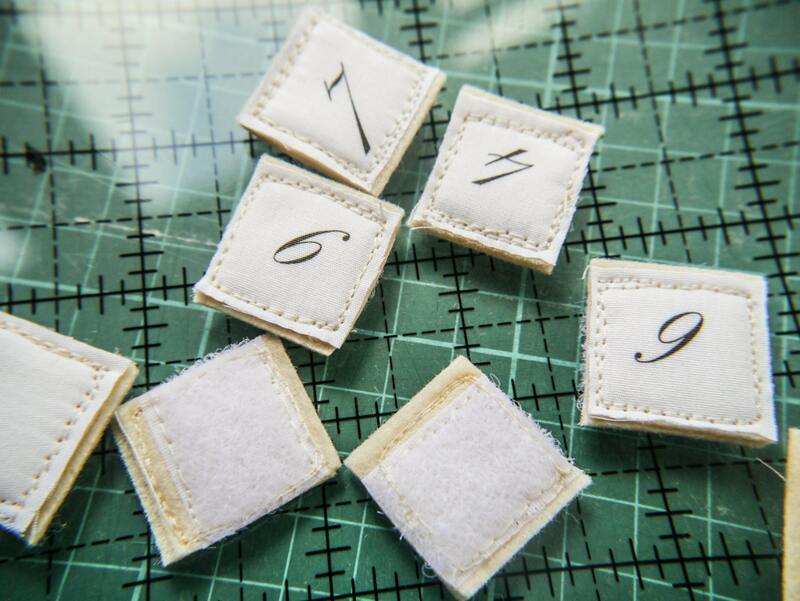 I also include a template for printing the months and numbers on to inkjet printable fabric sheets. 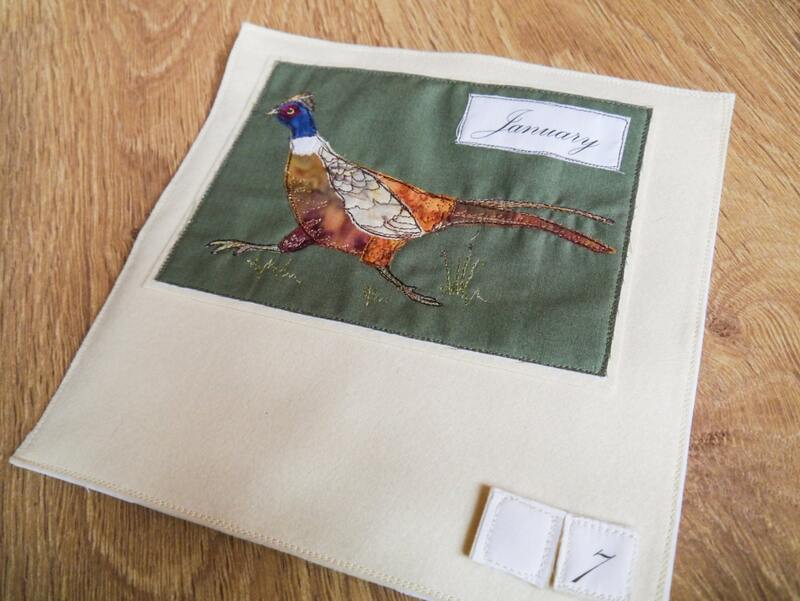 This pattern does not contain the pheasant pattern or any of the calendar picture embroideries, just the calendar to attach the pictures to. I also have a listing for a printed version with a fabric/velcro kit.